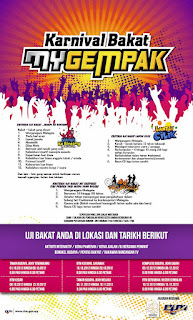 Terengganu untuk join uji bakat di Karnival Bakat MyGempak. 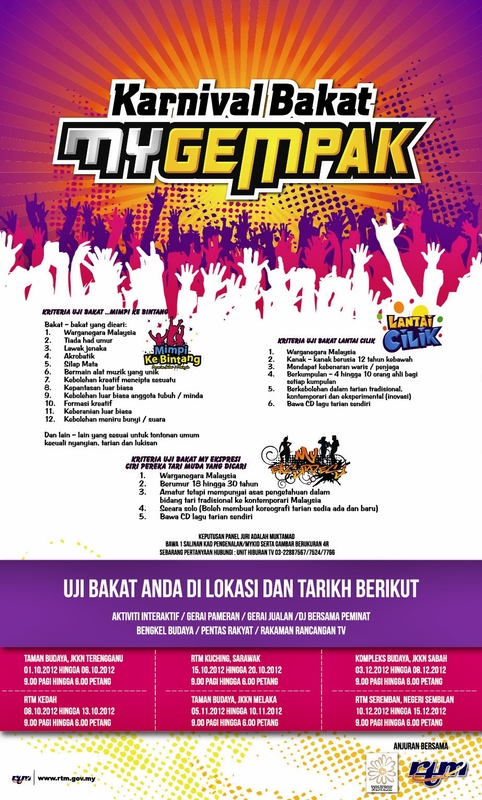 Warganegara Malaysia dijemput ke karnival kerjasama antara RTM & JKKN, menggabungkan 3 program pencarian bakat. Sebarang perbelanjaan untuk ke lokasi Uji bakat ditanggung sendiri. Malas nak baca, tonton video ini. Khusus bagi mereka yang berbakat unik. Bakat selain daripada menyanyi, melukis dan menari. I am a wild present wrapper. 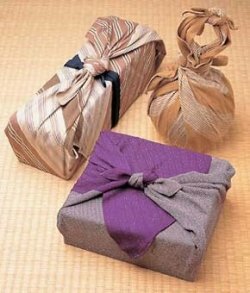 One of the wrapping style that I love is Furoshiki. But nowadays it is easier to stuff things in paper bags and tie a ribbon on it. But if you want your gift to look out of Malaysia use this. Explain to the receiver that it's a japanese style. I do read your posts you know, but I rarely comment. It's kinda leceh doing it on my phone. I will be there the moment a new blog appears. Only in Malacca do I feel this ginormous ‘walk down the memory lane’ feelings. 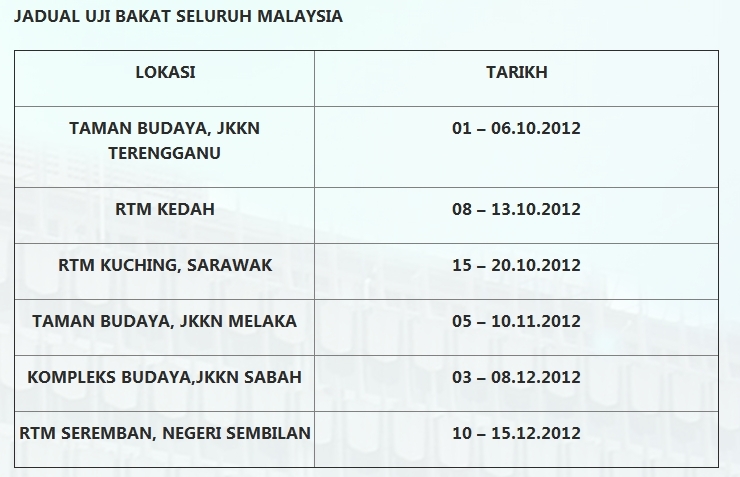 It would be nice to do a Malaccan tour with friends from Mozac (my secondary school). First I would like to go to Jaya Jusco Ayer Keroh and take a look at the now enlarged shopping center. This is where I had my first bite of McDonald which only cost RM5 a set. This was the time when we only have 12 outings per year. There’s this outing form that we have to fill in every time we want to go out of the school. We had to forward the form a week earlier to the hostel warden for approval. But when I was in form five, we could go on outings every weekends I think. Please someone refresh my memory. Secondly, I would visit the ‘new’ shopping mall situated opposite JJ. I can’t recall the name, but that is where I went to during my fourth form and fifth form. Oh yeah, the name’s Kota Mas. Me and my friend would eat lunch there and go window shopping. We’d went into a store and if I spend my time too long in there she’ll go somewhere else. Those days there’s no hand phone so I would have to find her everywhere. If I couldn’t find her in time, then I would just have to go back to the hostel before outing time ends. Then we’ll meet back at class for night prep. It happens quite a few times but I don’t remember why we never made a plan to meet at a certain location if we ever lost each other again. Hmmm?? I would also LOVEEE to go to Mahkota Parade located at bandar hilir. Yesterday I saw it and it looked sad and lonely from afar. 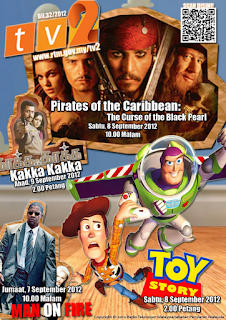 There’s so many things going on at bandar hilir nowadays. Almost two decades ago it was Mahkota Parade and a field where we would visit on Merdeka Day. The last time I went there for work was in 2008 I think, the pre Independence Day celebration or Ambang Merdeka. When I was in school, me and my school brass band mates would compete in the Malacca Merdeka Day Parade. Our highest achievement in the competition was when I was in Form 4, we were number 1 meh. But after that we never won I think. I played the drum, clarinet and saxofon. A clarinet and a saxofon for one time. A clarinet and a saxofon has the same mouthpiece, so for school events playing a sax isn’t a big deal. The parade would march from Malacca town and pass by Stadhuys, the road in between Mahkota Parade and Padang Pahlawan (which also houses Pahlawan Mall) and enter the field. Aaaaah. Memories gone by. Memories that make me feel fluffy inside. Malacca holds an important place in my heart. The first day I was there to register for school I felt like I was going onstage, my heart was throbbing real bad. My uncle kept saying the place is good for your future and you should grab this opportunity to get the best education there. I had never been to Malacca and was 60 parts scared and 40 parts excited. But nevertheless I packed into a car and went there on my uncle’s car. The orientation week was a horror fest for me. I was only 13 and has to mingle with 600 strangers which comprised of teenagers. I don’t know anything about teenagers. Teenagers are hormonally charged and they are different physically from most 13 year olds. The boys are huge and the girls curvy. But some people helped me to make the transition from child to teen easier. I still thank them until this today. Let me tell you a particular story concerning this ok.
During my first week there, feeling particularly exposed and fragile I was very shy. I don’t have the courage to talk to other people even with my fellow new form 1 mates. I went everywhere alone, even if we were to move in groups I felt alone. So, one night it was raining heavily. I wasn’t afraid of the rain but one form two dorm mate named Anna asked me if I want to bunk with her. Oh I was grateful because from that moment I knew that people will always look out for me, instead of ignoring me. There are wonderful people out there who touches you once but the effect is forever. 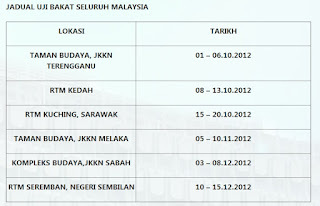 By the way back to the Malacca story. I am in Malacca earlier this evening, Tanjung Kling to be exact. My department is holding a 3 day course at Pantai Puteri Hotel located by the seaside. But my room faced the other way, a roof in fact. Fortunately there was no activity at night so we went sight seeing one night and last night being hermits on bed. Enjoying the nothingness. A mummy getting some me time ehehheee. - The Ramadan market at Peringgit. - My bff during school whose house is in Duyong. - The Malacca Town old bus stop. Talking about the old Malacca bus stop, I still remember an ahpek trying to flash his cocktail at me on the bus to Duyong. Horror-fying!!! But I didn’t see anything actually… only a glimpse of something which looked pink. I usually buy my express bus ticket on the same day of travel. So sometimes the only bus available is a few hours later. If the time is less than two hours, I would hang around the bus station. But if the time is 4 hours later, then I go window shopping. First of all a must is to buy a root beer float drink at A&W and then window shop. If I have spare money then I’ll spend two hours at the Internet café and searching for… Seriously, all the hours on the Internet are fuzzy memories. If I am with someone else, we’d go eat and sit still in a place. Since I only go home every two months I will bring a huge bag of dirty clothes too. Washing by hand is hard work and so we must use the balik kampong opportunity to wash em. Those days I will leave the bag near the bus station at some secluded spot and went off to eat. The bag is heavy and I don’t have the effort to lug it everywhere. I could lug it onto the bus and walk to the bus station, lug it into the bus and after arriving at JB, lug it to the taxi stand and into the taxi. During those days there are not many stories in the papers about teenagers missing like today, so I wasn’t too scared about being in public places alone. The only creepy men I meet are when I am with my bff SH. She has a very cute face so even if she is dressed in a rice sack, men will still wanna flirt with her. Only in my study/working years that I had the chance to visit Malacca. On December 2011, I went to Malacca and visited me and hubby’s friend who co runs a hotel with her hubby, Sri Impian in Jasin. Nice hotel and the one and only big hotel in Jasin. I wanted to post about that earlier but can’t remember where I put the photos. Me, hubby and baby parked at some new building not far from Mahkota Parade and walked to the riverside. We hopped on the river cruise and next visited the Marine Museum. My long langkah friend Outta Her Mind likes going to Jonker Street although we went there purely to window shop. The last time we went there was ages ago… So far I never went to the Malacca Zoo, nor the Mini Asean, and the Crocodile Farm pun never. These should be my next stop if I ever visit Malacca again, which is always a near reality as I have declared it my second home town. Furthermore with Pyan’s cousin living and working there now we already have a homely place to stay. The cousin said we should come and stay with them instead of spending hundred ringgits on hotels. Tadi masa konon2 raptai live streaming untuk esok tu ada akak penerbit tu tanya aku. Akak tu berusia pertengahan 40an. Akak tu tanya, "Adik tak nak masuk tv ke?" Aku jawab, "Anak saya kecik lagi la kak." Lepas tu dia kata "Masa muda-muda ni la dik nak kerja producer tv. Masa akak muda-muda dulu, memang bizi la..." Lepas tu aku lupa sebenarnya dia kata apa, tapi aku paraphrase la apa dia nak sampaikan ya." Aku pun memparaphrase "Masa akak muda dulu memang tak tau la macam mana akak bahagikan masa kerja dengan anak lagi... tapi Alhamdulillah anak akak dah menjadi la sekarang la. Masa muda-muda ni la nak jadi penerbit tv." Aku pun menambah. "Kalau saya memang kerja bahagian tv tu memang saya stay je keje penerbitan tv walaupun beranak kecil. Tapi saya dah ada anak ni dan saya memang bekerja di bahagian online ni maka saya stay la di sini." Hakikatnya ada aje yang kerja bahagian berita, siap kerja shift malam lagi dah ada 6 anak. Takde la semua penerbit cerai-berai atau anak terbiar kerana menjadi penerbit TV. Suami aku sendiri spend 2 tahun macam tu berjumpa anak pada hujung minggu kerana emak dia sambung belajar nak naik pangkat jadi staff nurse. Masa tu dia anak tunggal jadi tinggal dengan makcik sebelah ayah dia dan jumpa emak masa hujung minggu aje. Entah la kenapa tak de mood lagi nak bertukar bidang penerbitan. Satu sebab utama mungkin kerana aku tak ada lesen kereta kot. Kalau balik malam2 nak kena calling2 orang pula minta hantar balik rumah. Sebab lain mungkin sejak bos yang sekarang ni, kerja lebih bahagia dan ada potensi nak buat penerbitan untuk web pula. Aku rasa kalau aku buat proposal nak shoot sesuatu perkara itu, bos aku bagi je green light. Satu sebab lain, tetiba aku gemar mengkraf, dah satu plastik toyogo besar bertayar yang dipenuhi bahan-bahan kraf aku beli - maka nak spend masa untuk buat kraf. Masa yang banyak tu pula rasa macam bahagia duduk berkepit dengan anak apabila tak buat apa-apa. Alasan nak bermesra dengan anak leh tew. Pehh banyak siut alasan aku. Ni yang dikatakan nak seribu daya, tak mau seribu dalih. Mungkin aku memang bukan nak jadi penerbit full time kat penerbitan tv nuuu, tapi apabila menghadapi rakan-rakan penerbit yang selalu je tanya benda ni - dia macam mengancam jiwa raga so keluar alasan buduh-buduh. Apapun sebagai penerbit yang belajar pasal broadcasting, itu patut jadi destinasi aku - Nadhrah Mohamad - Penerbit TV. 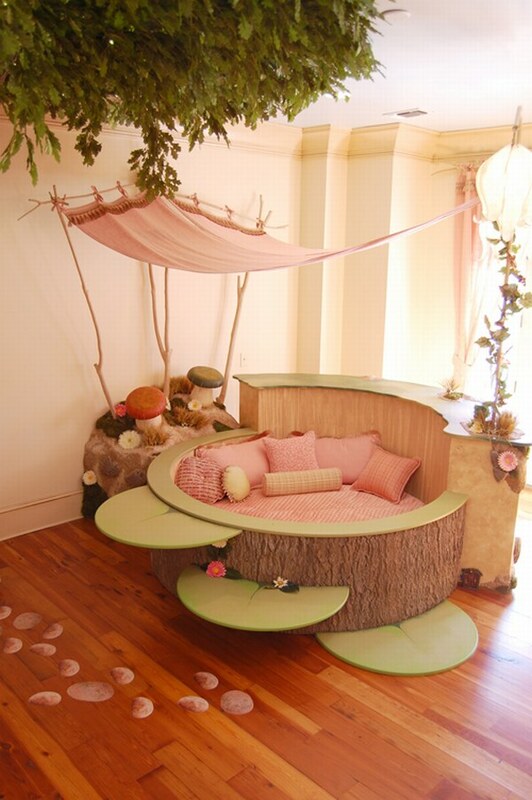 This is soooo comfy looking and delicious. Walking and blogging is unhealthy but that's what i am doing now. It's sucky that one has to divide attention between walking, phrasing words and typing. Expect a lot of typos too. Thinking about relaxing non-work related things is an option to blog and walk. Hehehe. 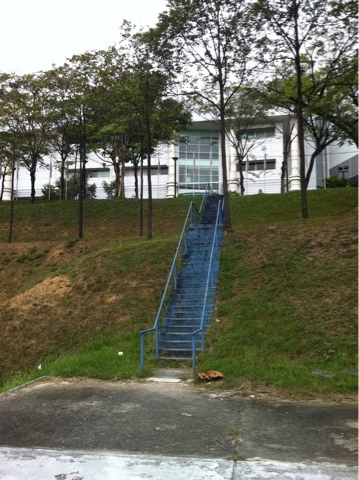 The stairs from my office on the way from the meeting room.